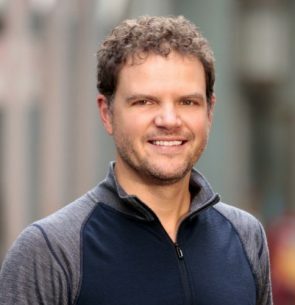 Dane Stangler is Chief Policy Officer at Startup Genome, focusing on data assessment and policy analysis for entrepreneurial ecosystems around the world. He has also served as the Visiting Vorzimer Professor of Entrepreneurship at LIU Post. Formerly Vice President for Research and Policy at the Ewing Marion Kauffman Foundation, he has written for the Wall Street Journal, Huffington Post, Forbes.com, Washington Monthly, testified in the US Senate, and is frequently quoted by national broadcast and print outlets. As a frequent public speaker, he has addressed local, national, and international groups and conferences on topics of economic growth and entrepreneurship development. Discussion panel on startup ecosystems moderated by Alistair Farrugia (Malta Communications Authority) with the participation of Dane Stangler (Startup Genome), Mikko Puhakka (Lion Partners) and Rafael Pascual-Leone (Valletta Design Cluster).